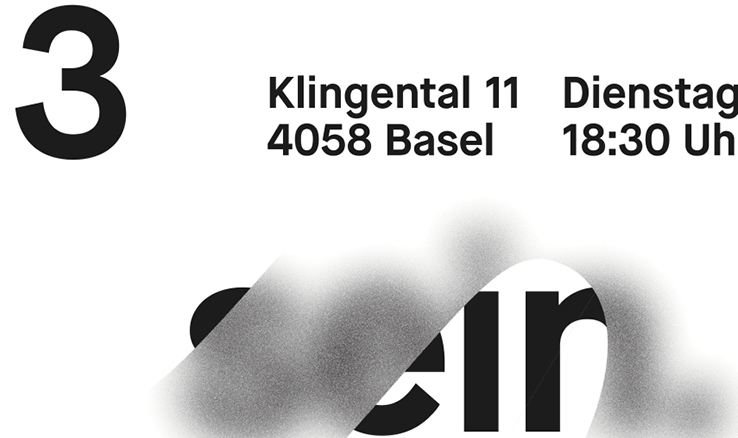 Held at the Rappaz Museum Basel, Prints & Drinks 3 brought together 21 Swiss poster designers for an exhibition under the topic "Typography can be readable under certain circumstances". Absolute freedom was requested from all designers, the only caveat being the implementation of the phrase. The phrase itself is a playful twist on the famous phrase by German artist and designer Kurt Schwitters, "Typography can be art under certain circumstances". 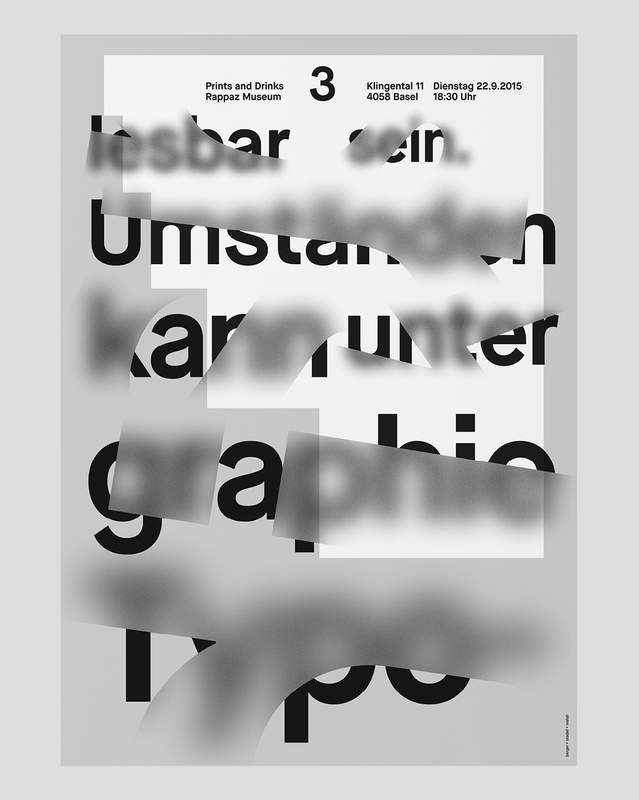 The poster was created as berger + stadel + walsh.